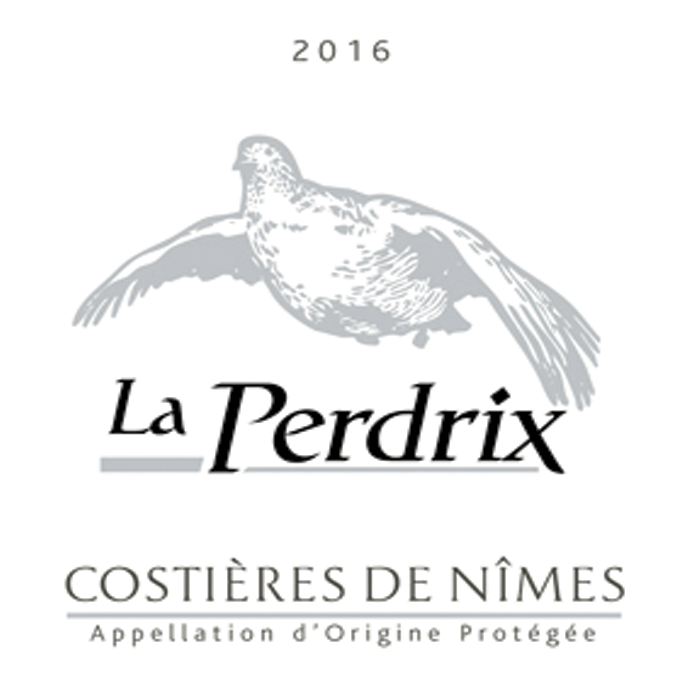 The history of “La Perdrix” dates back to the 13th century. 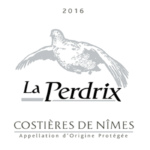 It was a Mecca for hunting under the Capetian rule and King Louis IX of France, better known as Saint-Louis, used to go partridge shooting (perdrix means partridge) on the estate’s grounds. 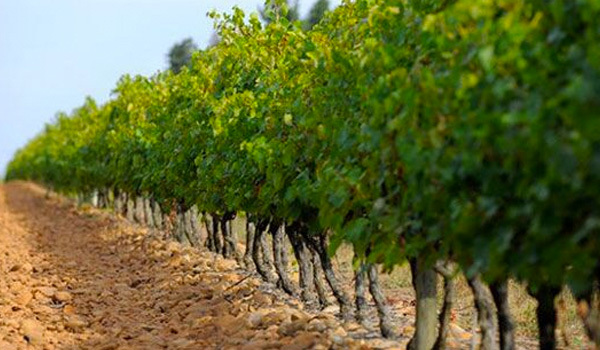 The vineyards are composed of older vines and farmed sustainably. Harvest is done by hand in small cases to preserve the fruits. Vinificiation is done separately and then the wines are blended together for aging. Pale-colored, slightly golden wine. It has a magnificent nose bordering on yellow fruits with an exotic touch. This wine has a delicious and lively finish lingering on fresh fruit notes. 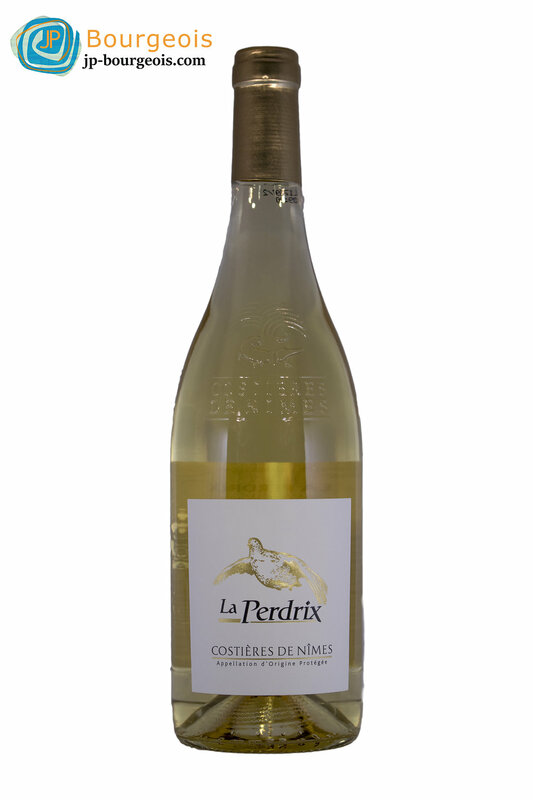 La Perdrix white will be a perfect match for seafood platters, grilled fish, and summer aperitifs. The color is pale pink with a fuschia hue. 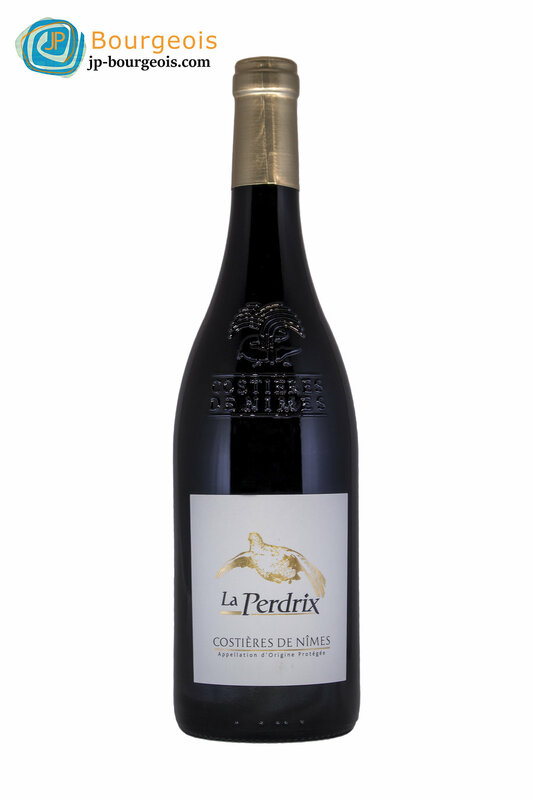 The nose is complex, with aromas of wild strawberry, cherry, and raspberry. The palate is generous and harmonious, enlivened by ripe and persistent notes of raspberry. Enjoy chilled over the next 2 years with all your summer meals or by itself. This is a deep, red wine with purplish red and cerise reflections. 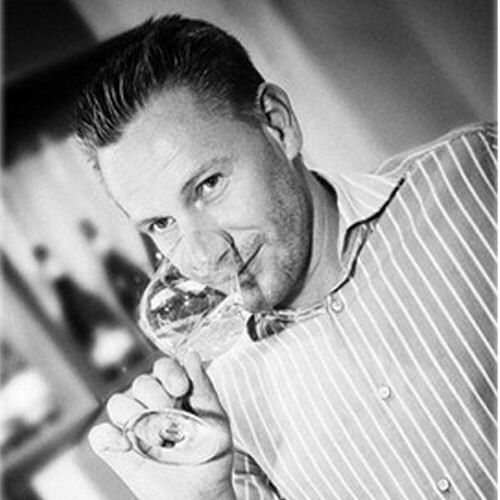 Its intense nose expresses soft fruit and spice aromas. A smooth, structured attack on the pallet is followed with delicate, yet forceful, melted-tannin sensation. Enjoy it with grilled/roast red meat or poultry hard-paste cheese over the next 4 years.